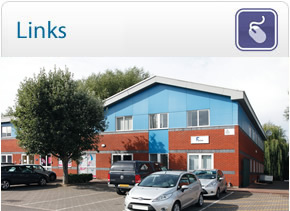 View all our properties within our portfolio ranging from large industrial estates to smaller office solutions. All our vacant properties are listed here with full details of sizes and costs. 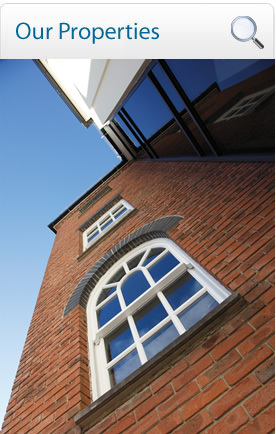 Our property management team are committed to providing a pro-active, positive and realistic approach to meeting the needs of landlords and tenants with well-planned and economic solutions. 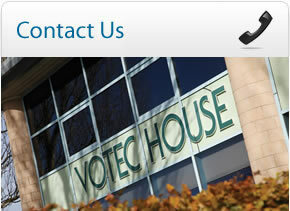 We are a small property management company providing a professional and reliable service to our tenants and clients. With regular communication we build solid relationships with clients and endeavour to respond to enquiries immediately within a reasonable time. Please contact us at Summerdown and Partners with any enquires or questions and we will get back to you as soon as possible. 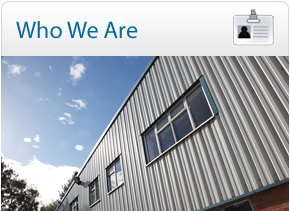 Find out who we work with including the agents and other general information.